everything fried is good. everything with chocolate is better. everything fried and with chocolate is the best! this churro recipe is so easy to make. the biggest help you need, is a thermometer. enjoy! 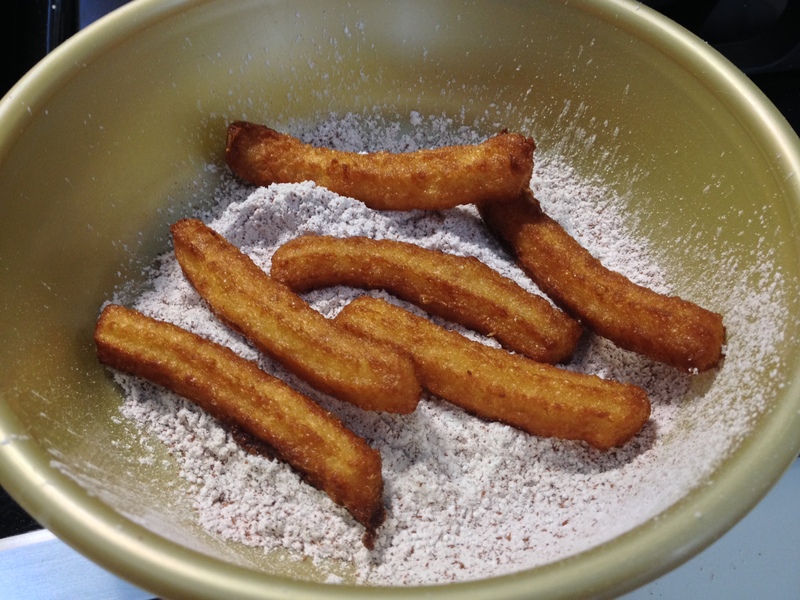 instead of white sugar, serve half of churros tossed in icing sugar. 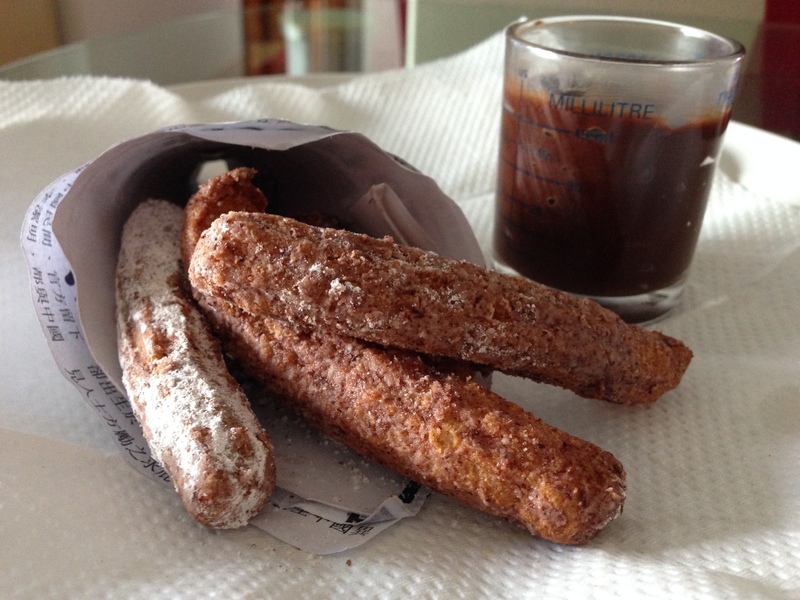 the two sugars give two very different textures to the churros. be creative and surprise your guests! These sound great as does the roasted pepper and pumpkin soup!